After living abroad 15 out of my 33 years I tend to grab for every little crumble of Sweden that falls on my path. From a Swedish expat perspective this week has been a very successful week. 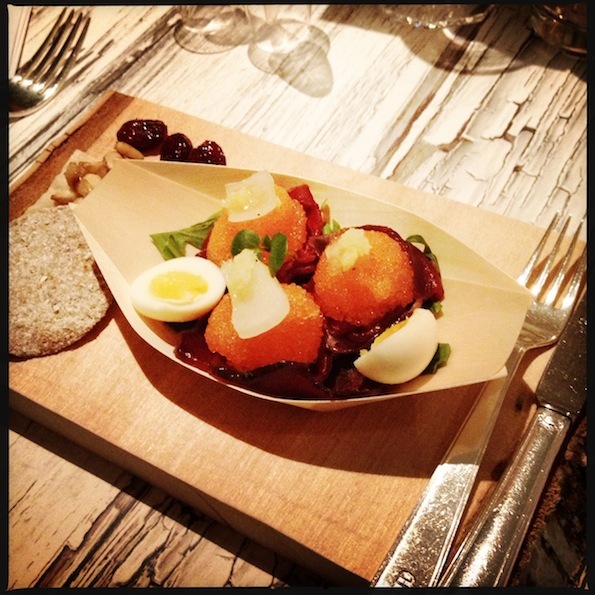 I have been tasting the highs and the lows of the Swedish culinary culture. 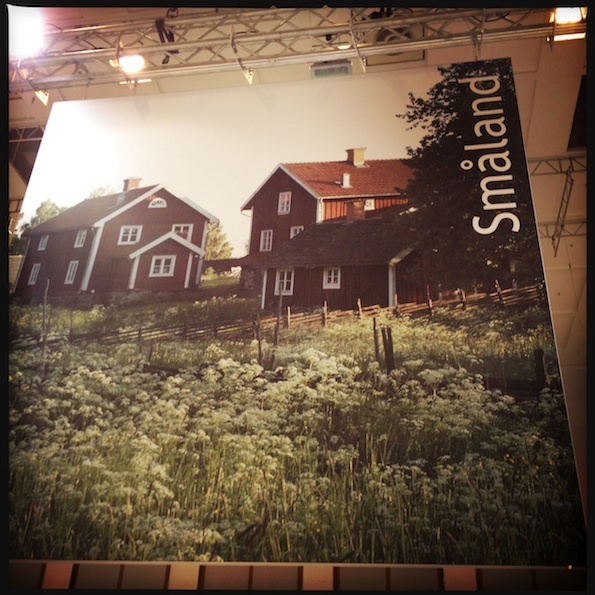 I started off by hanging out in the Småland corner at the “Visit Sweden” area of the tourist fair ITB. As close to home as it gets. 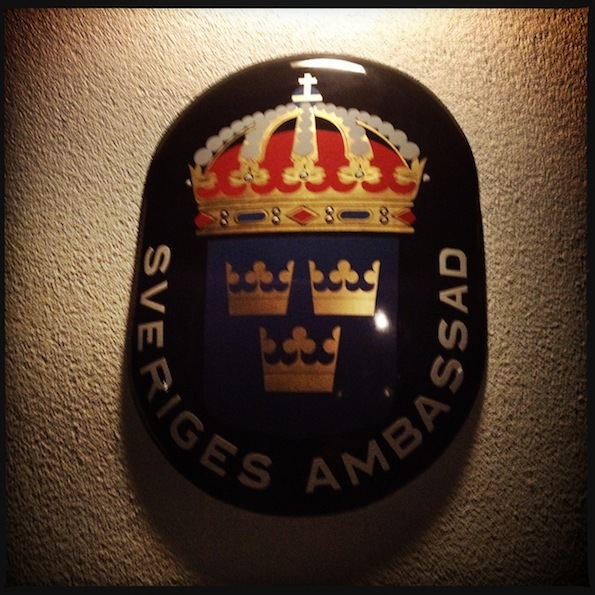 I was invited on a so called “cultural and literal journey” while dining at the Swedish Ambassadors private residence. 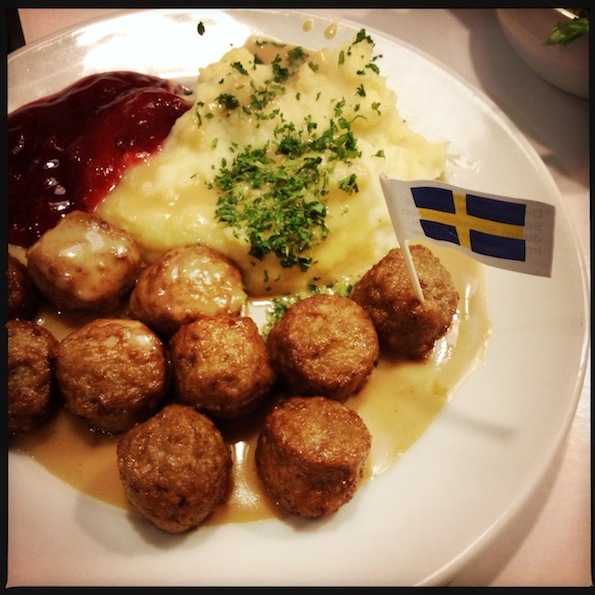 I finished off the work week with a classic kids portion of meatballs at IKEA. 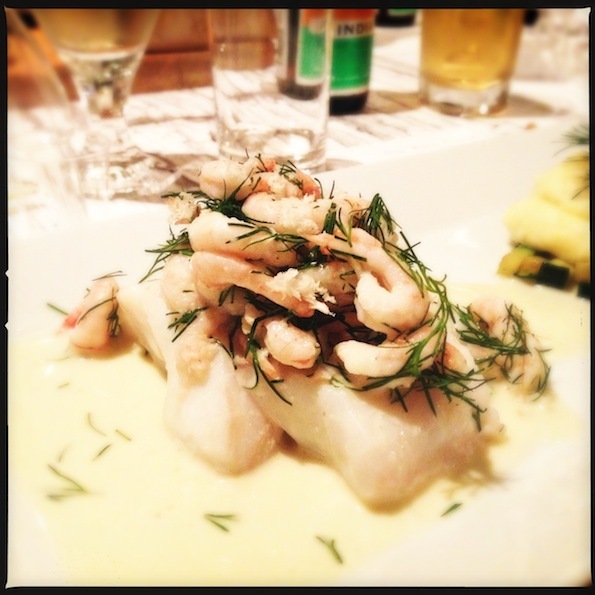 The Ambassadors private chef since 10 years, Rasmus Jakobsson, had been pulling strings and threw together a culinary through journeys known through Swedish writers. We also had a reading by the whodunit writer Ann Rosman, who held a capturing speech about her hometown Marstrand. When I grew up I was involving myself in the architectual development of Stockholm inner city. I received a really nice book called “Stockholms Årsringar” as a gift from Stockholm city council. 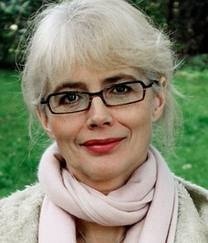 The Swedish actress Marika Lagercrantz was my hero. I remember watching an interview with her on how she faught for the old architecture in Sthlm in the early 70′s. 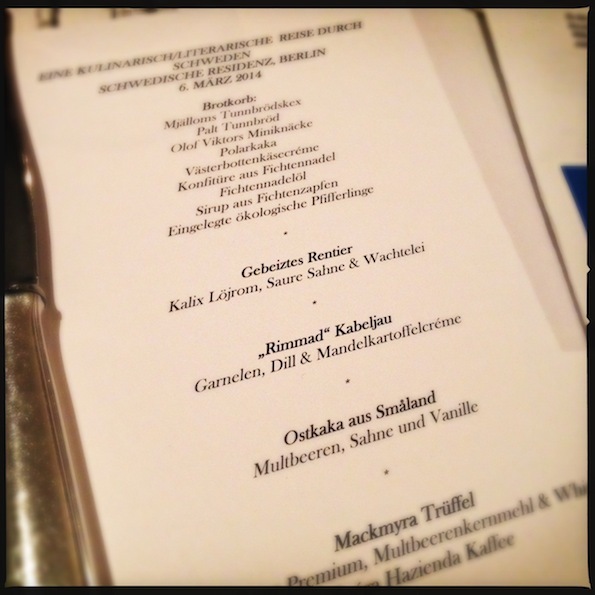 Now she is the Kultur attache in Berlin and she held the dinner on thursday night. Not to forget Carina Östlund, who has been supporting The Bread Exchange before. Worth to mention was that the Ambassador had great humor. 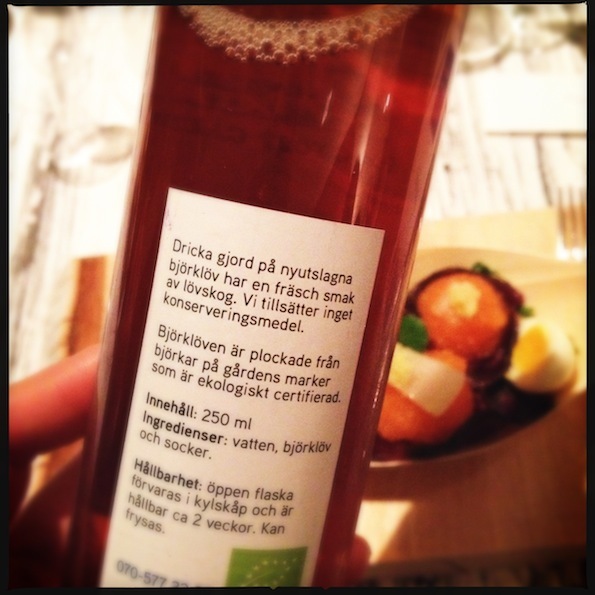 I never tried sirup made by Birch leaves before. But it was great. By Högtorp Gård. 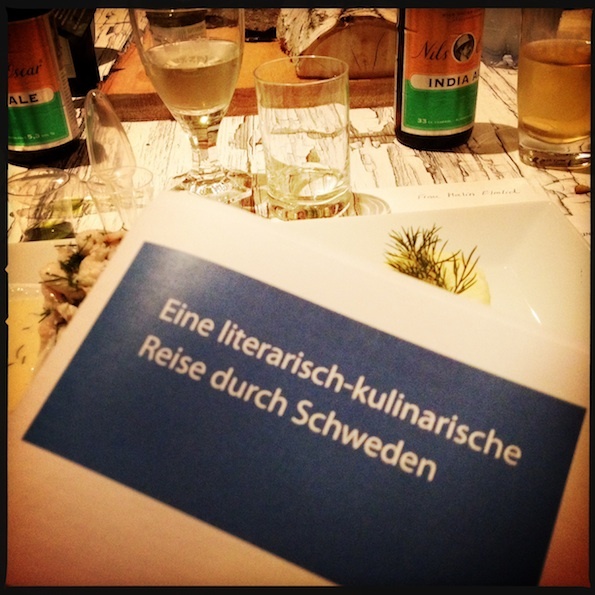 Swedish institutions, like its Embassies and Visit Sweden, are doing a great job to promote our local producers and presenting the country’s culinary culture abroad. IKEA is taking the opposite direction. 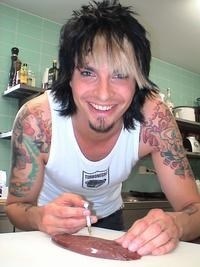 Back in the days I used to travel to Ikea just to buy food. However, that was before ikea decided to make their own brand IKEA FOODS and cancelled most contracts with Swedish brands. It would have been a forward thinking if IKEA would have kept parts of their food department with local Swedish brands. As IKEA grew larger, It would have been an interesting way to keep a true connection to the company’s Swedish roots.